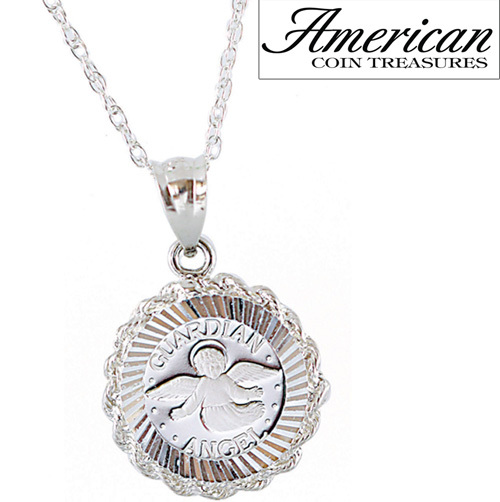 Silver Guardian Angel Coin is nestled in a sterling silver bezel and hangs from a sterling silver 20 inch rope chain! 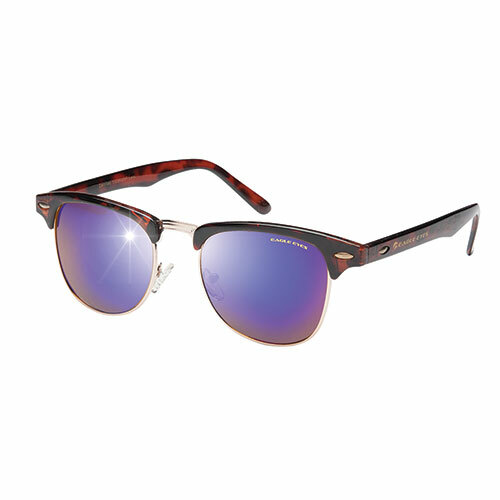 A beautiful piece for all ages to wear! The pendant is secured with a lobster claw clasp. A Certificate of Authenticity is included.